Will this simple device solve your shoulder problem? 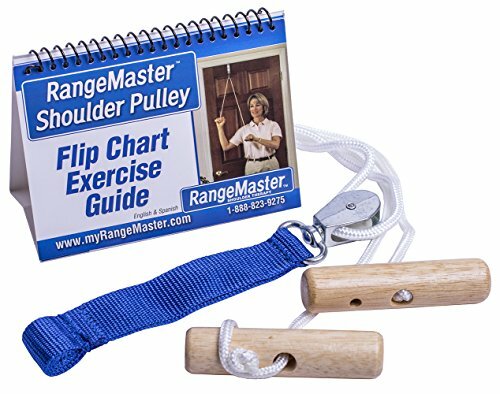 Orthopedic Clinical Nurse Manager talks about his experience with a RangeMaster Shoulder Pulley. The RangeMaster® Overhead Shoulder Pulley is a high quality, low cost shoulder pulley with several innovative features.